BIM Construction LLC is focused on integrated design and organization of hunting grounds, transportation and engineering infrastructure within and beyond the Republic of Belarus. 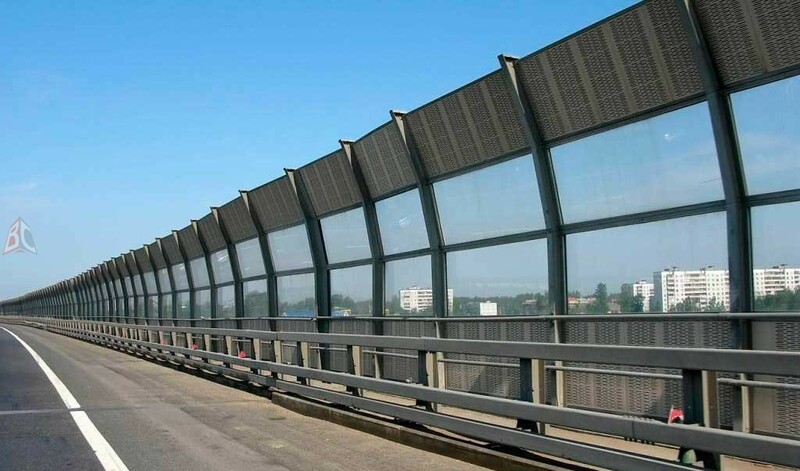 Apart from this, our company offers such services as: erection of detached houses, cottages, residential dwelling houses and farmsteads, as well as erection of bridges, pedestrian bridge crossings and overbridges, installing sound-absorbing structures and protective barriers. We can perform design and survey work of varying complexity as well. We are serving Belarusian companies and cooperate with partners from Europe and the UAE.